4 bedroom, 2 1/2 bath home was on the market for 15 days. List price 419,900 and sold for $400,000. 2 bedroom, 1 bath brick ranch on 53 x 213 lot. This home was on the market for 1984 days. Electrical wires running down the middle of the driveway were part of the issue. Originally listed for $419,900. Last list price $225,000 and sold for $210,000. 3901 Ellington Avenue in Field Park-Executive rental. 6 bedroom, 6 1/2 baths $5500. 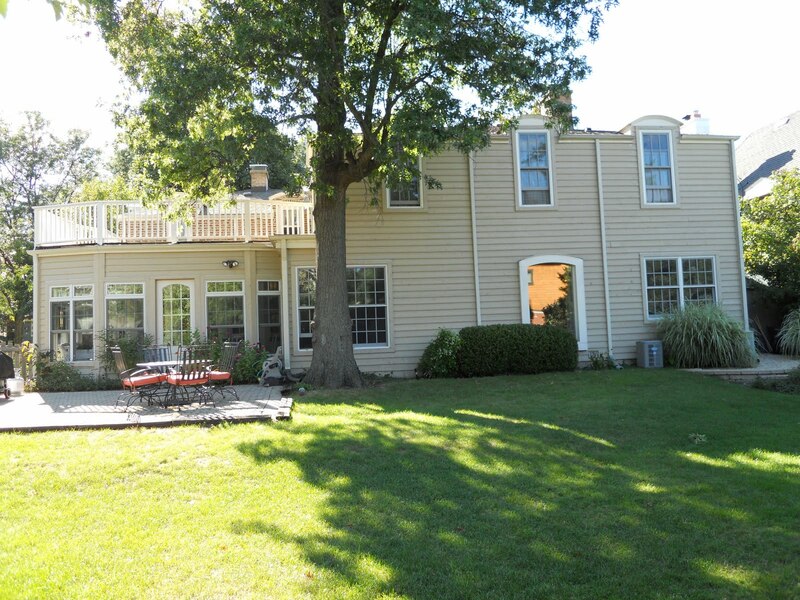 5 bedroom, 6 1/2 bath home on a 59 x 131 lot. 3 Story built in 2007. $1,230,000. Previously listed in 2008 for $1,290,000. What sold for over $900,000 in 2000? In the year 2000 there were only 2 sales for over $900,000 reported in the MLS. They were 4048 Central and 4044 Central. They were both new and one sold for $926,250 and the other for $930,000. There were 10 homes that were cancelled or expired ranging in price from $949,900 to $1,465,000. These stats are for Western Springs. A comment on one of my posts earlier this week made me curious as to when the million dollar homes started selling here in Western Springs. The first sale in the Multiple Listing Service for over a million took place in 2000 with the home closing in 2001. That was officially the beginning of homes selling for over a million. Just a little tidbit! 70 x 125 vacant lot in ideal location. Listed for $299,000 and sold for $235,000. On the market for 235 days. Great price for a lot! 70 x 132 lot. 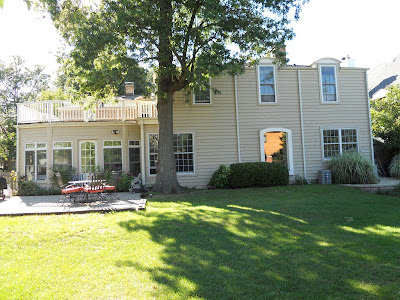 3 br, 1 1/2 bath listed at $395,000 and sold for $370,000. Ranch with 2 fireplaces, 3 bedrooms, 2 1/2 baths, 1 car garage. $429,900. Original owner home, 4 br, 1 1/2 bath walk to town and train. On the market for 517 days. Originally listed for $399,000 and lowered to $319,000. Sold for $285,000 Oct. 2010. This home sold in January of 200 for $902,500. Listed this year for 48 days it originally listed at $1,050,000 and was reduced to $999,000 with a sale price of $890,000. Home had 5 bedroom, 5 1/2 baths. Looking to buy in the Western Springs Area??? Call me....Linda Hanley Kelly, Charles Rutenberg Realty. Full-time broker for the past 32 years. Resident of Western Springs for the past 35 years. Mother of three. Volunteer for local events through the Western Springs Business Association. Sent 3 children through St. John of the Cross School-did market days and other volunteer jobs there. 2 went to Lyons Township High School-now live in Venice California enjoying the beach and running the Slicetruck along with other creative business ventures. Third child went to Fenwick and now lives in Pilsen. All have grown up to be independent and creative. This is a great town for children and adults. The area is close enough to the city to take advantage of the museums, plays and more on the week-ends. Quick drive to both airports. Great place to call home....call me at 708-334-5356.